03.03.07 The 2nd Annual Maine Scholastic Chess Championship for Girls will take place this Saturday, March 3, 2007 in the Bumps Room of the Memorial Union of the University of Maine, Orono. 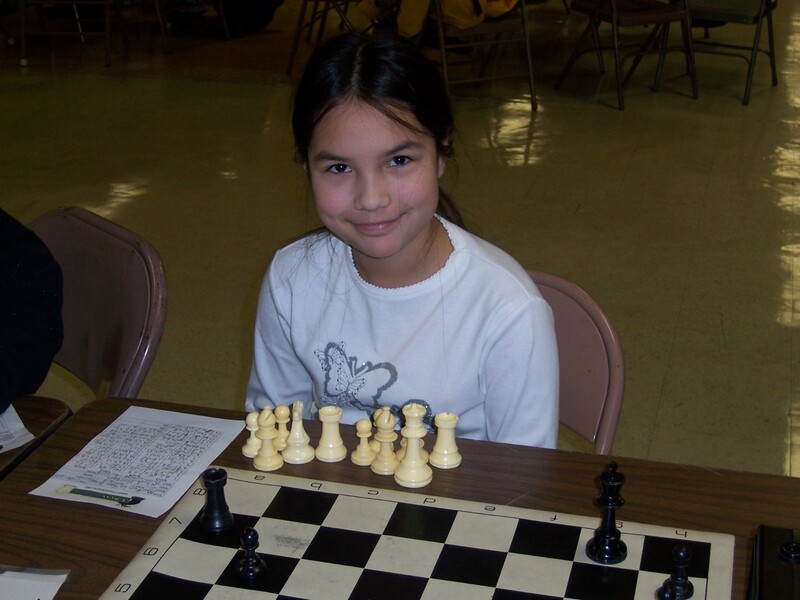 This tournament will determine the Girls State Champion and qualify the winner for an opportunity to represent the State of Maine at the Susan Polgar National Invitational Championship for Girls on July 29 - August 3, 2007 in Cherry Hill, New Jersey. This tournament is NOT cancelled because of snow. It will be held as scheduled: Registration 8:00 - 9:00 a.m., First Round starts at 9:15 a.m. If you will be delayed, or if you have registered and can't make it, please call TD Dan DeLuca at (207) 479-4474 or Assistant TD Andy Bryan at (207) 949-0641. Second Annual Maine Scholastic Championship for Girls at the University of Maine, Orono.